Geiger counter test chart shows that there was very little Gamma radiation detected, when an Aluminum Beta shield was in place. This Alpha test was done by another person with different equipment. Alpha test chart of the solder using a LND 7317 pancake probe. Unshielded 532cpm, with a piece of paper between solder sample and probe 332cpm. So approximately 200 cpm was Alpha Radiation 532 – 332. The main peaks in the scintillator testing appear to be for radioactive Lead Pb-210 at 46 keV and Lead X-ray fluorescence. The “Americium Am-241 ?” maker in this chart is not confirmed, and has a considerable amount of uncertainty associated with it. We will have to wait for the company’s final report. 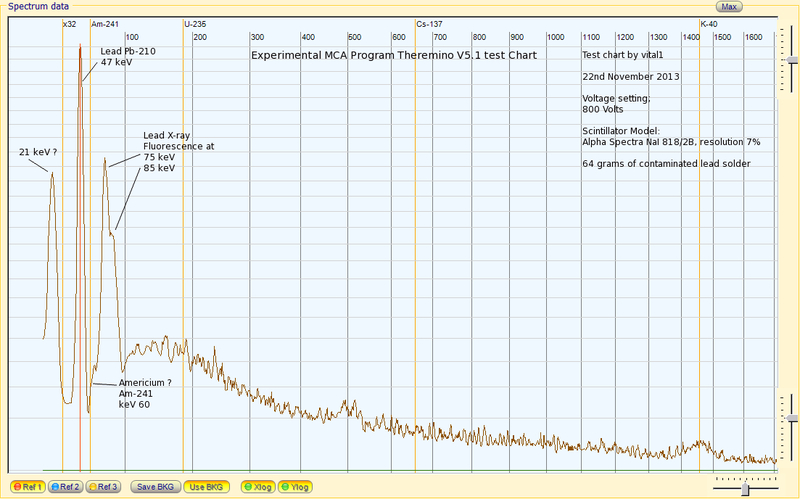 Here is a MCA Theremino software chart of a 64 gram sample of the lead solder. The best suggestion at present for the peak around 21 keV, is the X-ray fluorescence of another metal in the solder, eg., Rhodium, Palladium or Silver. For further information and technical discussion on the radioactive lead solder detection, go to this Gamma Spectacular forum. Alert – On the 23rd it was 46% above the 4 year pre Fukushima day average for this location. What do these local alert levels mean, and how are they determined? These alert levels are set by the station operator, and are not based on any government alert level. Here is last years November day average chart for comparison. Large cloud masses where flowing from the tropics from around Darwin to the East Coast of Australia, during this period. This short animation of Northern, and Southern Hemisphere air circulation, shows why we can get detections so far south. It is suggested that during these periods of elevated free air background radiation detections, it would be wise to stay out of the rain. Here you will find local rain tests results explained in detail, plus why it is suggested to stay out of the rain during these elevated detection events. 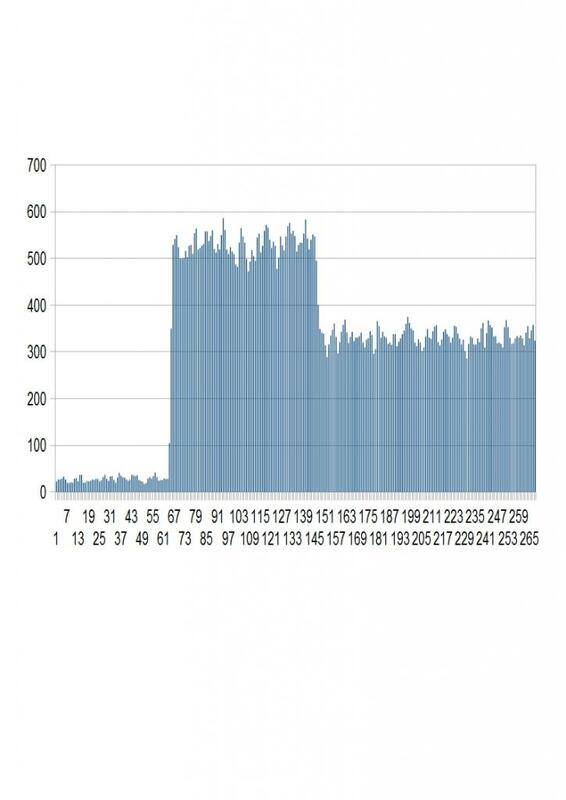 Here is the 24 hour data chart for the 13th November. Notice that there are hardly any peaks above 0.2 uSv/hr and yet the 24 average is 39.49% above average. Peak watching does not necessarily convey the true situation. An extra 1.0 uSv hour for one day is significant. It is hot and dry here at present, so this is a free air detection, not a Radon rain washout event. What does a 40% increase in background radiation mean at my location. 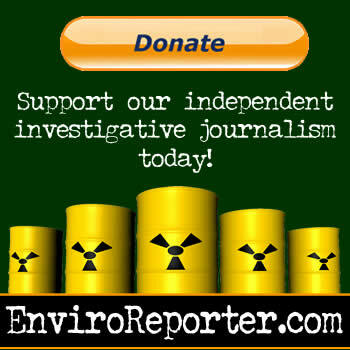 Our local 4 year pre Fukushima nuclear disaster local background level average was 0.1 uSv/hr. A 40% increase in a day average detection here means that we receive approximately a 0.96 uSv hour increase in background radiation, for that day above average. 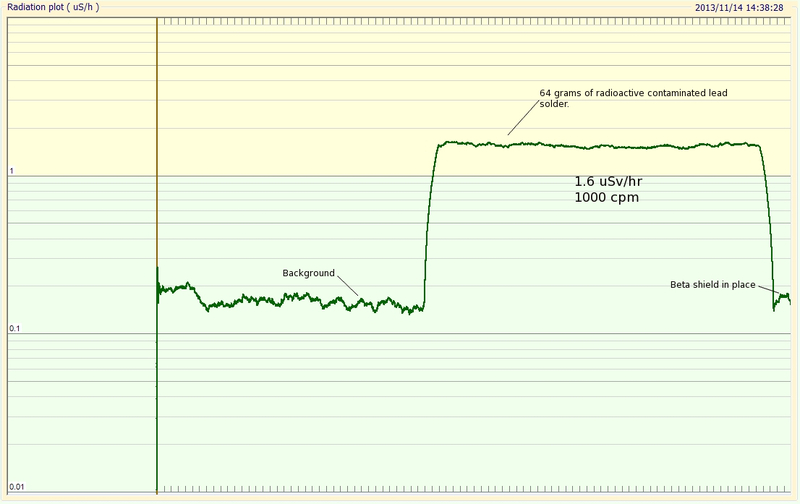 Each 40% increase in the local background level here represents an additional ~1 uSv hour increase for that day. 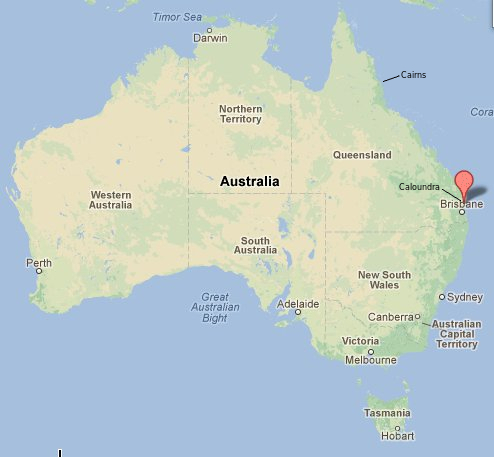 I have set the colour coded Alert levels at the Sunshine Coast monitoring station here, to 40% increases. You really need long term data recording and analysis of local background radiation levels, to clearly determine what is happening in any location. Monitoring station spot peak observations and alerts are helpful, but not good enough to fully understand what is happening. Average background increases can mean you are cumulatively getting a far bigger radiation dose, than from a short term peak detection. If you are interested in trying your hand at charting here are some basics. There is also information on charting in the free Geiger counter guide. October 2013 month average was 25% above the 4 year pre-Fukushima October average, and 6% above October 2012. Yesterday’s day average was 38% above the 4 year pre Fukushima day average. It is dry and windy here at present, so this is a free air detection increase, not a radon washout event. It is suggested that if it does rain, to stay out of it. Local long term data can be found here. I looked at other monitoring networks with stations on the Hawaii islands, and could not see a any corresponding increased detections. This netc monitoring system screen shot on Bobby1′s blog indicates a general increase in background across the west coast of the USA on the 24th.